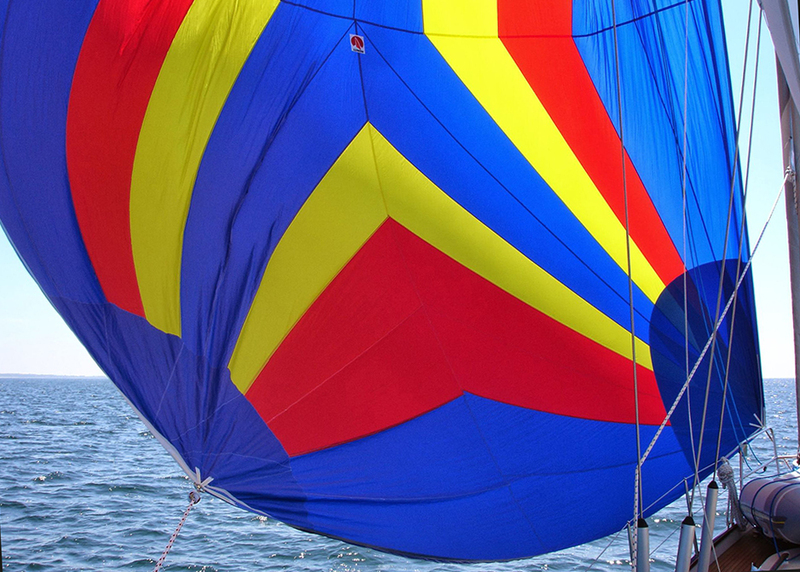 Sail under the next board-, customer-meeting or conference. 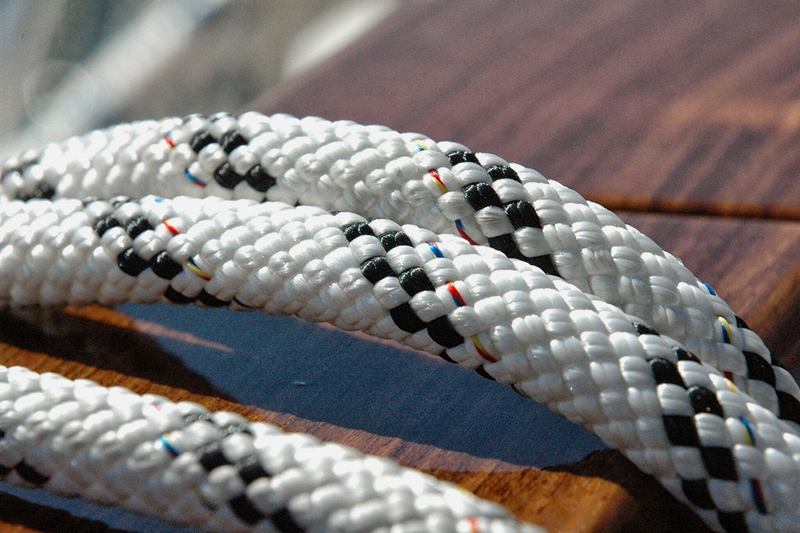 The archipelago is made for sailing, inspiration, meetings and wonderful experiences. LinjettCharter’s new acquisition, Vindöga, has a spacious pilot house with large windows, a generous table and a surround sofa that makes the lounge a functional “meeting room”. We also have well-established contacts with the archipelago’s hotels and taverns for those who prefer to eat and sleep ashore. 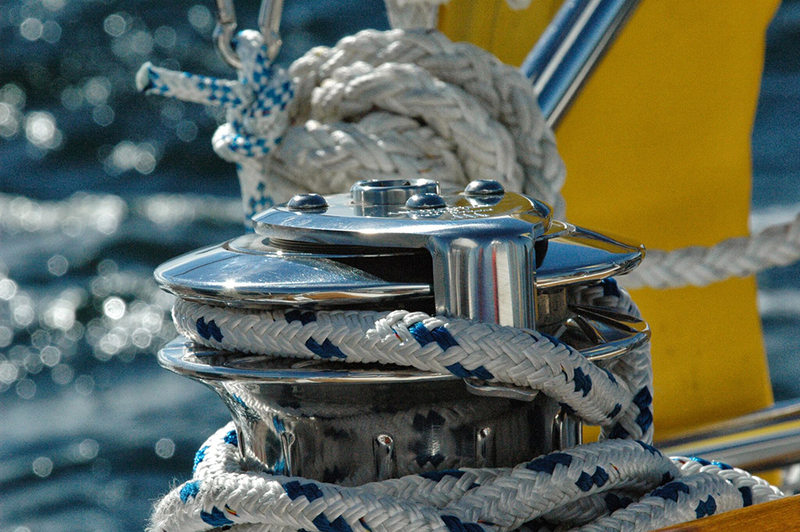 Or why not privatsailing with skipper and hostess and check in with all-in-clusive. 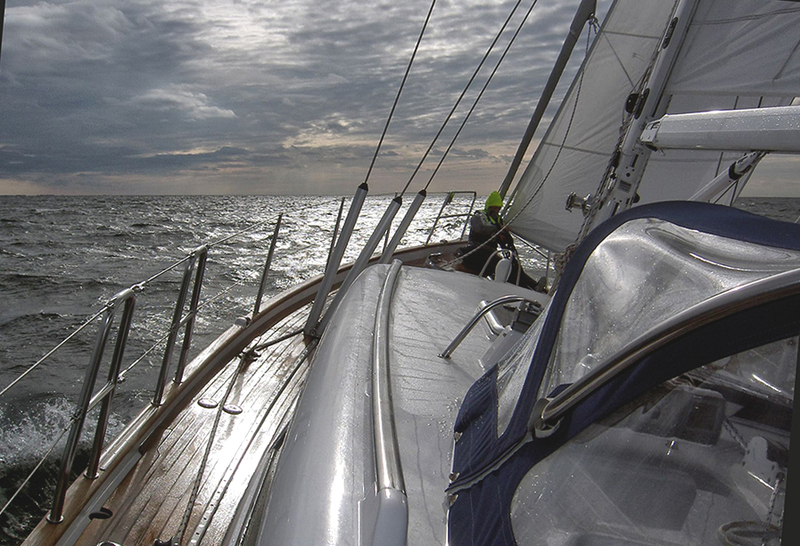 We arrange the sailing for your company – your experience and well-being is more important to us! 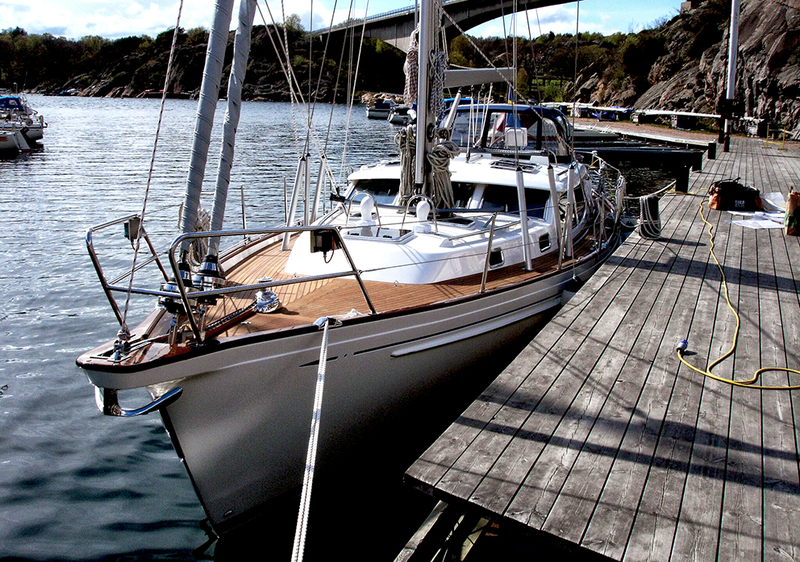 Vindöga is a boat that attracts attention. 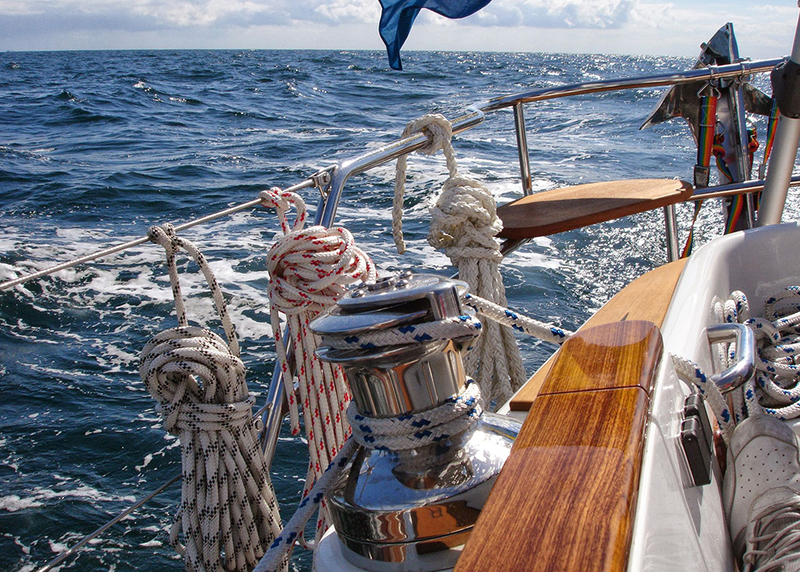 She has good sailing skills and is built with exquisite craft precision of beautiful materials, in addition, she is spacious and comfortable. 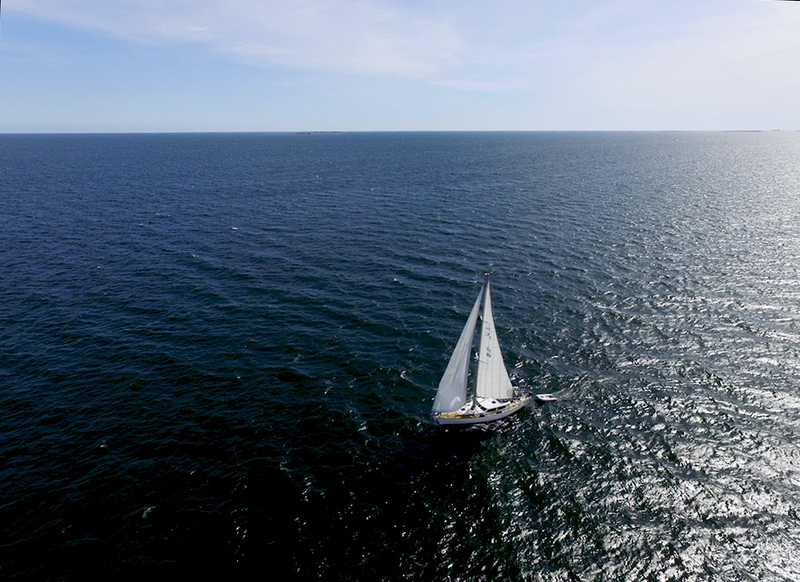 This 44 foot Swedish-built yatch designed by Gabriel Heyman for Jacconbsson’s, is a sailboat that surpasses the wildest imagination of many boat lovers. In our imagination there is a dream of sailing down to the Mediterranean Sea as well as Mallorca, if any, please tell me if that sounds interesting. We who work on board are Johan Gustafsson, owner and skipper. As hostess, Anna Hild works, she is also responsible for the website.